Kontron offers comprehensive pre-integration and pre-validation services for its AdvancedTCA open modular platforms. Available in different form factors, the line of Kontron OM platforms are reliable, scaleable and always the best configuration from the very start. 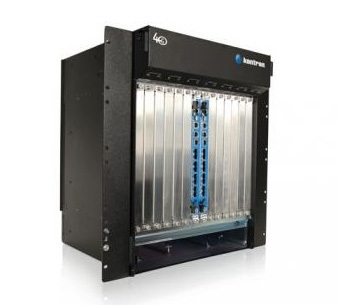 Telecom Equipment Manufacturers (TEMs) have a unique opportunity to design carrier grade systems using commercial-off-the-shelf 10G and 40G ATCA open modular platforms. Application areas include various elements of the Evolved Packet Core (EPC) of 4G LTE networks, Carrier Cloud Computing, and Content Delivery Networks (CDN).